Confetti dot insulated lunch bag. A fun pattern in multi color random confetti design, trimmed in deep purple, is the look for this traditional shaped lunch tote. A take off the standard style lunch tote this bag will easily fit a drink sandwich, fruit, or health bar. Quality constructed, hand carry. Three sided zipper opening allows for ease in removing contents. Vinyl insulated interior to keep food warm/cool. A cold pack may be added to extend cooling time. Interior wipes clean with damp cloth, the exterior is water resistant and durable. 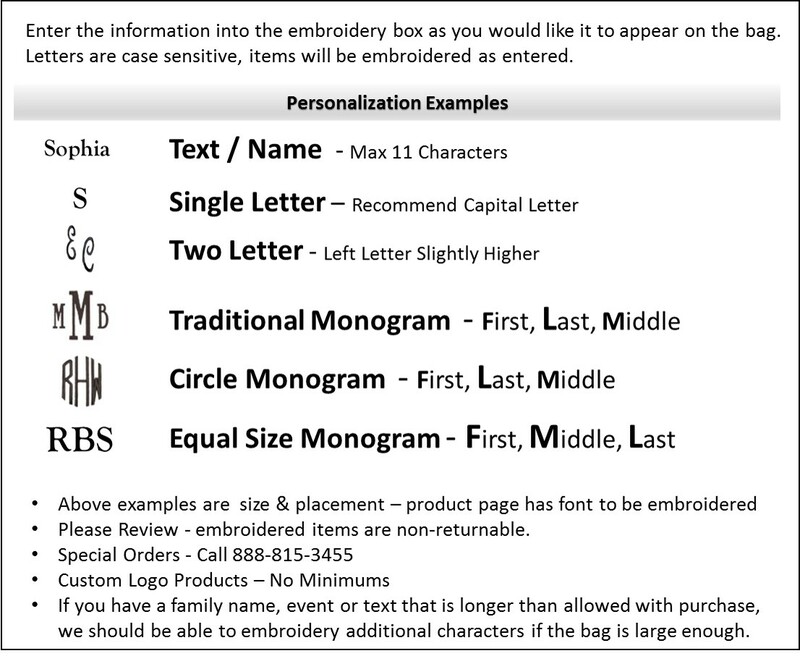 Add your personal monogram or name. A matching backpack is also available, search item MS-23513..
Personalized confettidot insulated lunch tote bag measure 11" wide x 7 inches height and 5" across the bottom.